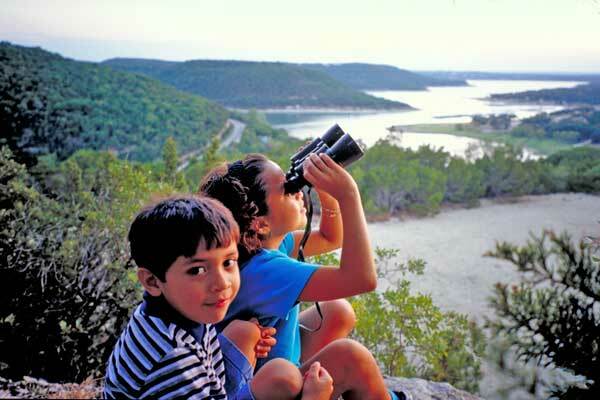 The Balcones Canyonlands National Wildlife Refuge in Travis County provides nesting habitat for the Golden-cheeked warbler and the Black-capped vireo. These songbirds have become endangered as their habitat in the ravines, canyons, and grasslands of central Texas have been lost to development. To date, The Trust for Public Land has completed seven projects in the Refuge, conserving more than 2,700 acres of dense woodlands, protecting essential wildlife habitat, and providing trail access for hiking and birdwatching.